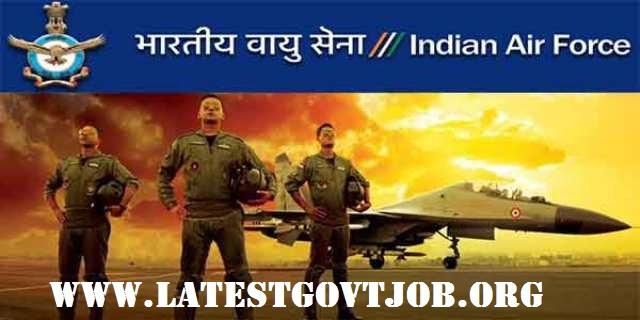 AFCAT 2018: Application form, Eligibility Criteria & Important Dates @ careerairforce.nic.in : Air Force Common Admission Test (AFCAT) has released a notification for the recruitment of 182 Flying, Ground Duty (Tech) and Ground Duty (Non-tech) in various branches. Interested candidates may check the vacancy details and apply online from 16-06-2018 to 15-07-2018. Selection of candidates will be made on the basis of Computer Based Online Test, Psychological Test, Group Tests and Personal Interview. All candidates have to pay Rs. 250 through online mode using Net-banking/Credit or Debit Card. Candidates with Meteorology Entry and NCC Special Entry don't have to pay any fee. Interested and eligible candidates may apply online through AFCAT website - http://www.careerairforce.nic.in/ - from 16-06-2018 to 15-07-2018.